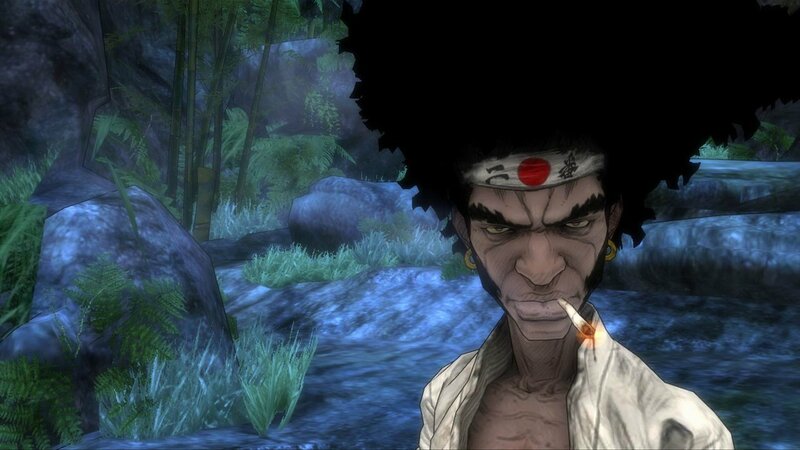 Seems that Samuel L Jackson has signed on with Gonzo and Namco Bandai’s new game based on the anime Afro Samurai. 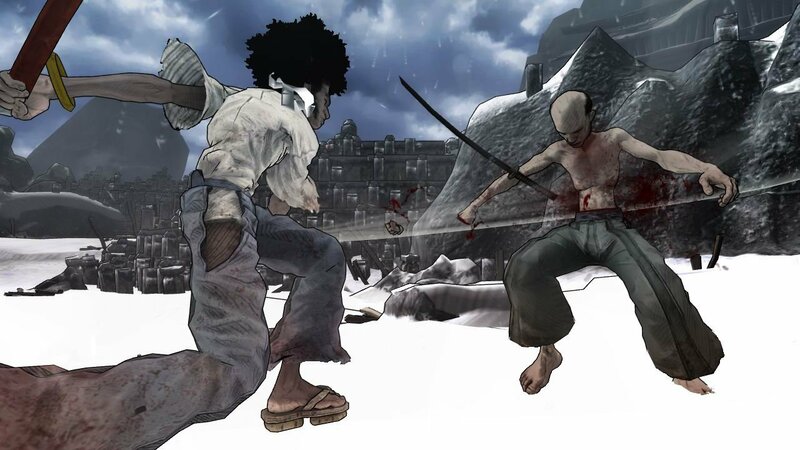 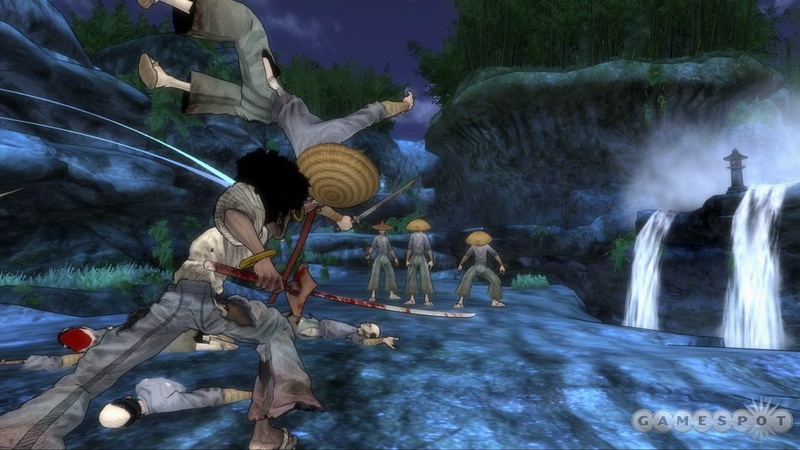 Gamespot reported that the game will follow the unique drawing style of Afro Samurai. 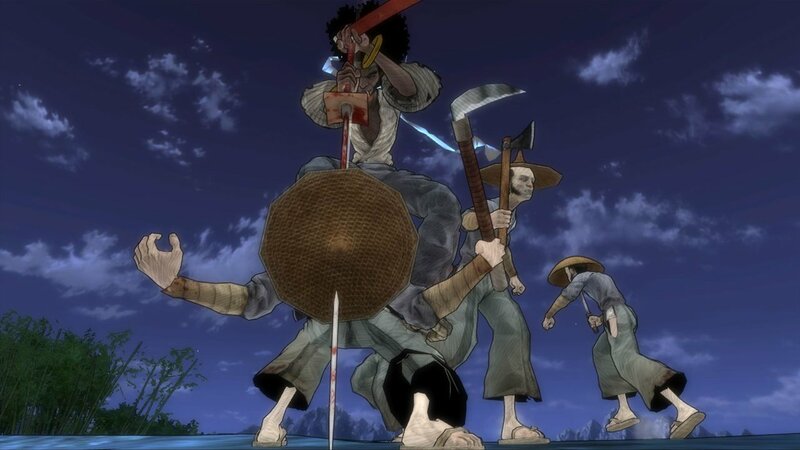 If they do choose to follow the bloody style of the anime, you can be sure that we will see M ratings, and banning in certain less liberal countries… England… The music will be composed by the Wu-Tang Clan’s RZA. 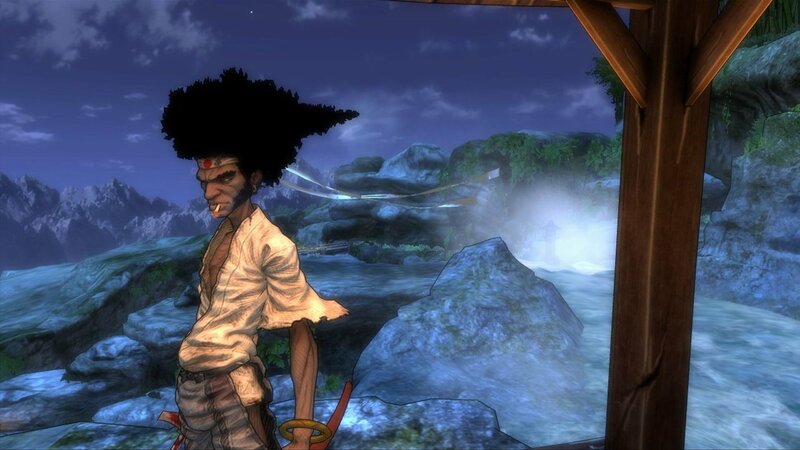 Look for the game to be out in the fall on PlayStation 3 and Xbox 360. 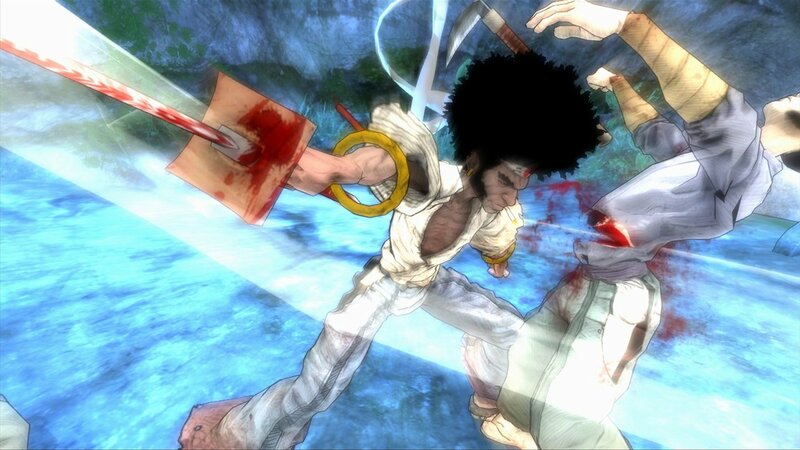 Source Gamespot.